Have a self storage question? Use the form below to send us a message. One of our friendly storage professionals will respond right away. 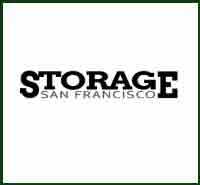 If you’re in need of a storage unit in San Francisco you’ve come to the right place! At Affordable Self Storage, we provide a variety of storage services that are convenient and easily accessible.We’re sure you’ll find the storage solution you’re looking for! 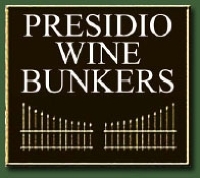 We’re located at 750 Ave E San Francisco, CA 94130 just off I-280 and we offer 24-hour access. At Affordable Self Storage, our customers are able to store more items for less. Please feel free to contact us at 415.213.4892. Reserve and make payments on your storage unit at 435 23rd Street, San Francisco, CA 94107.